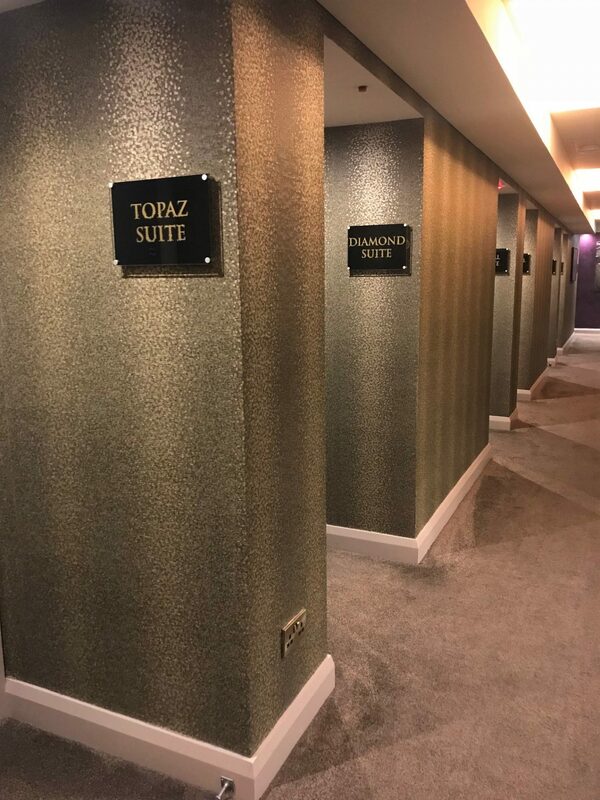 If you follow me on Instagram, you may have seen my Insta stories the other week featuring my stay over at the Suites Hotel and Spa, in Knowsley (close to Liverpool). 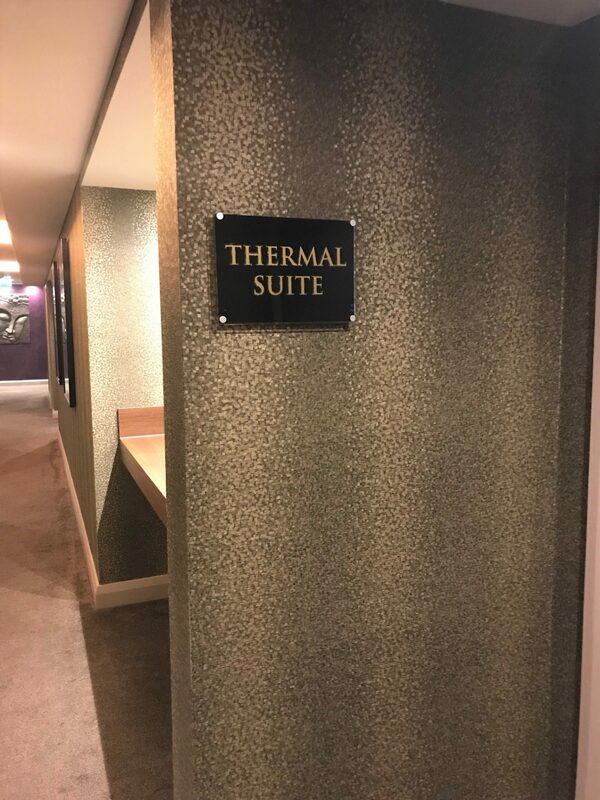 If you didn’t, I’ll summarise for you here: I had an absolutely fantastic time at this hotel and spa, and it was incredibly nice to stay somewhere different to Manchester, but still staying in the North West. 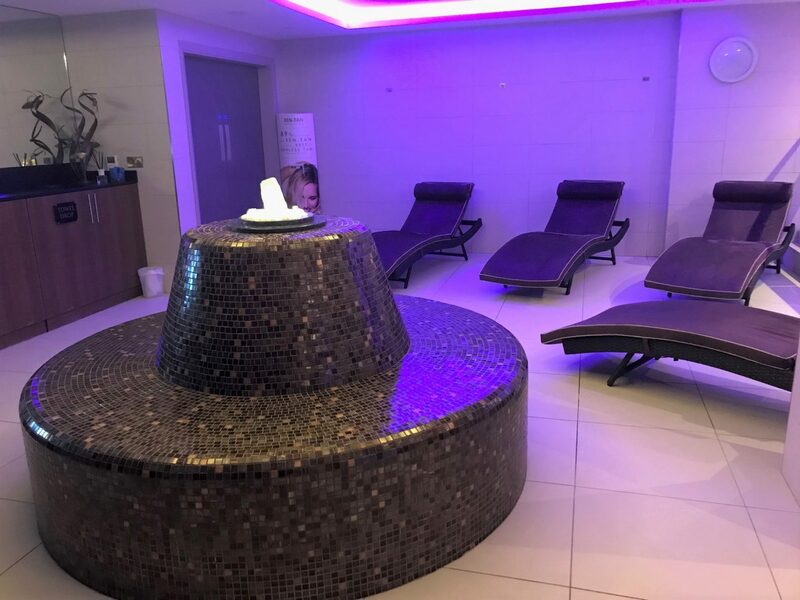 As you can see from the video, the spa is a truly luxurious place to book in for the day and have some well deserved relaxation time. 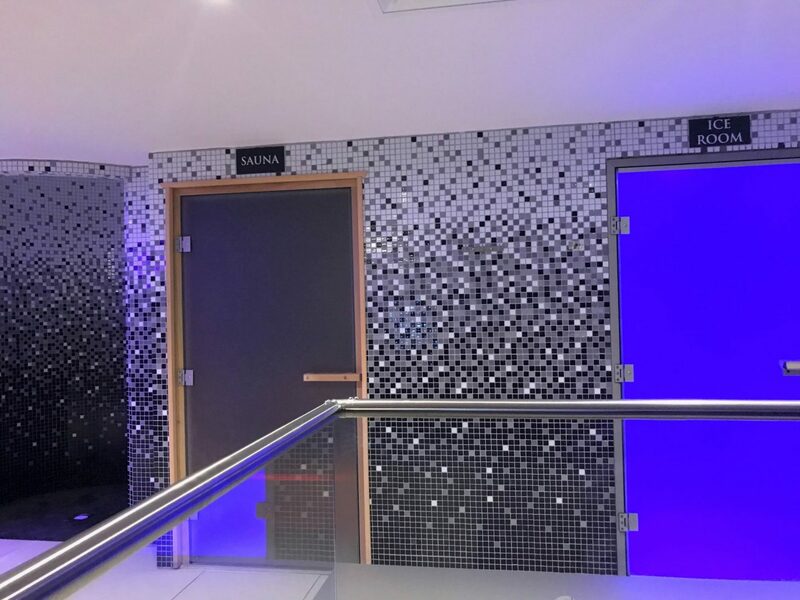 The interior is a stunning deep purple, silver and bronze setup, with lots of corridors hiding each treatment room. I was booked in for the Drift Massage, in which the therapist used a scented massage candle to carry out a relaxing full body massage. I’ve never had a Drift Massage before, so the whole experience of using a cacao scented candle and it’s wax to give me a soothing massage was a totally new experience. At first, the wax felt fairly hot on my skin, but not too hot, if that makes sense. And due to it’s thick texture, it felt unbelievable rich and moisturising on my skin when it was massaged in. 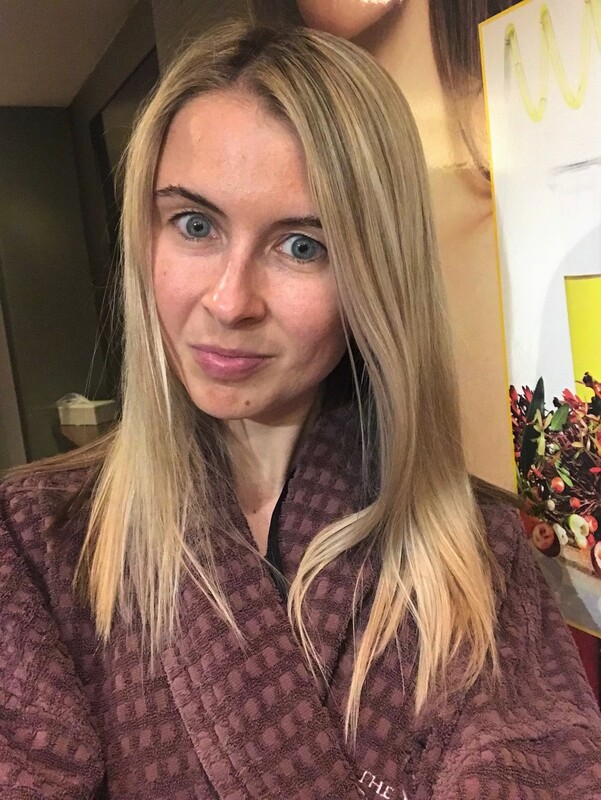 My spa therapist was an absolute dream – she was so skilled and professional at her job, and knew straight away that I had issues with the right side of my body. It didn’t take her long to pick up on the fact that I must be hunched over my laptop everyday as a job, and carry a hefty weight on my right hand shoulder everyday. 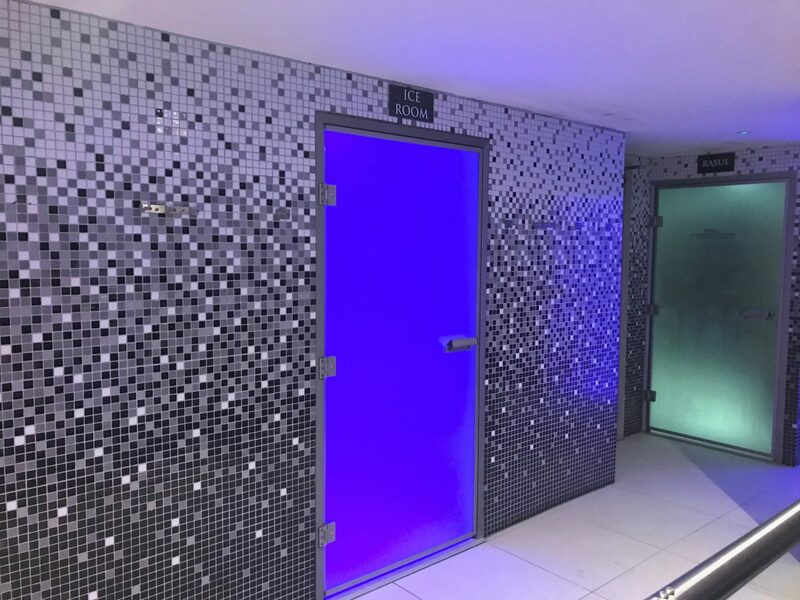 I left the treatment feeling completely revitalised, and with soothed muscles, free from any aches and pains. 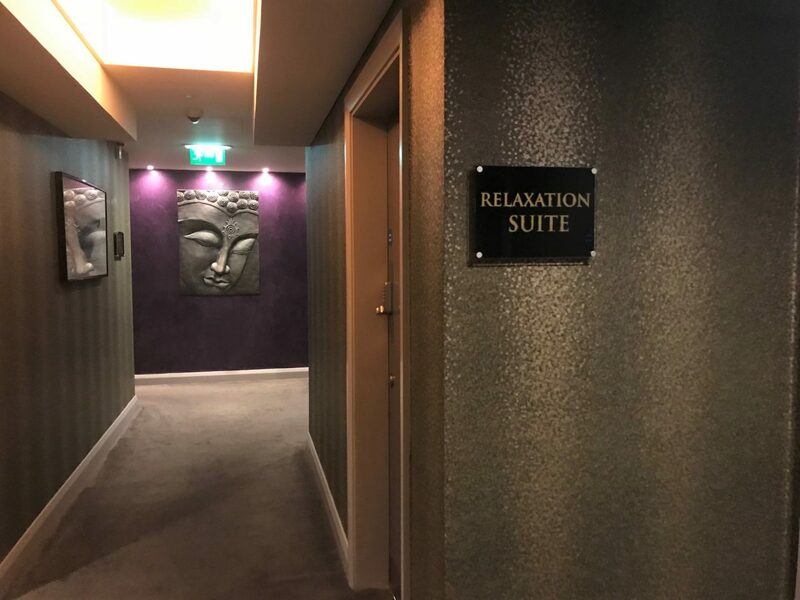 I have to say that the Relaxation Room was my favourite place in the spa, which I couldn’t actually photograph because it was soooo dark. I managed to capture a little bit of footage on my vlog though, although that does give you an idea of how dark and private the place is. 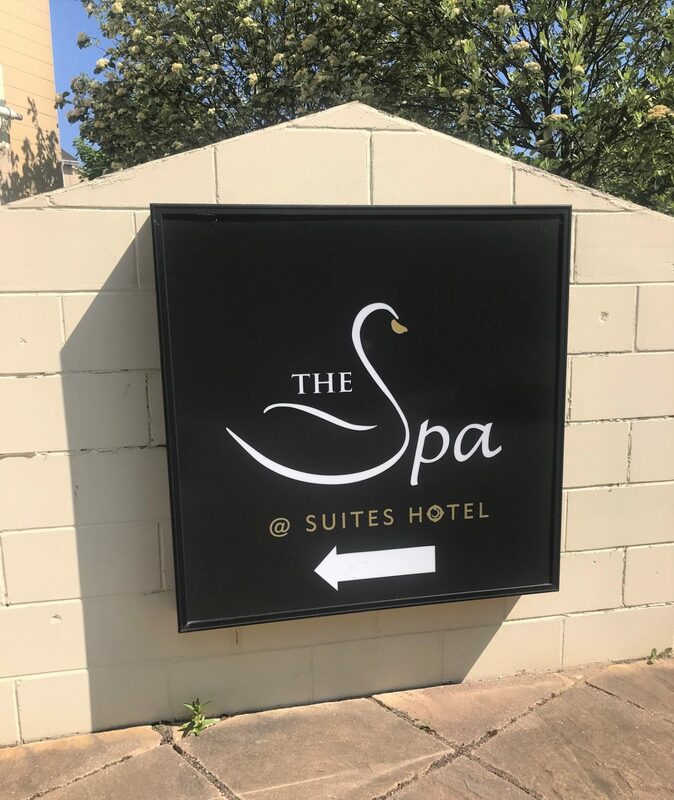 A huge thank you to all the staff at the Suites Spa for looking after me – their service was amazing and couldn’t be faulted! The lunch and dinner package the hotel put on too as part of this package is also not to be grumbled at. I went for the sizzling veggie fajitas, as you can see on the video, which were more than a generous serving. 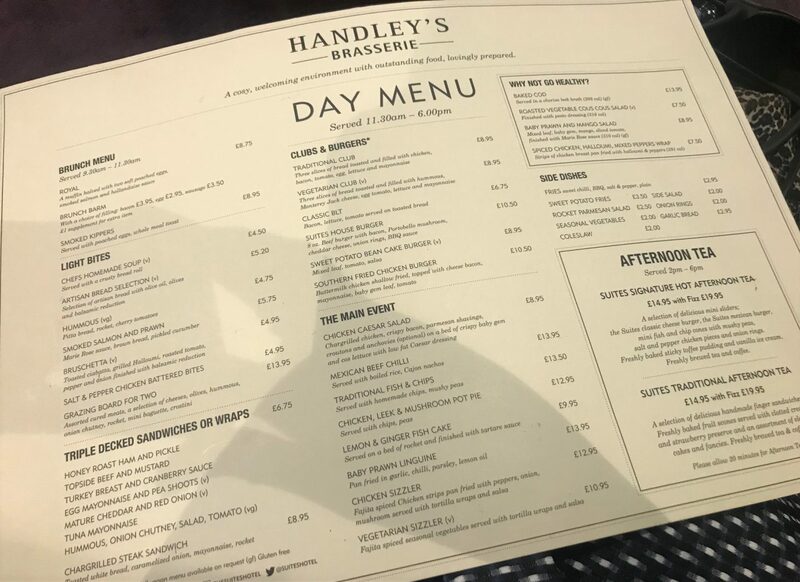 And for my main course in the evening, I selected from the set menu, which gives you various two course options to chose from. 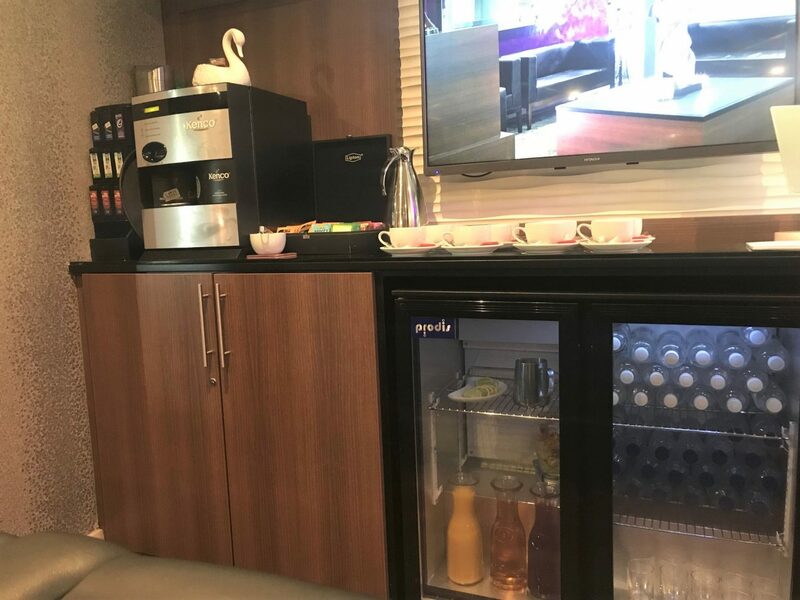 Knowsley is close by to Liverpool, so the Suites Hotel and Spa is perfectly located if you wish to spend the next day having a day out in Liverpool. 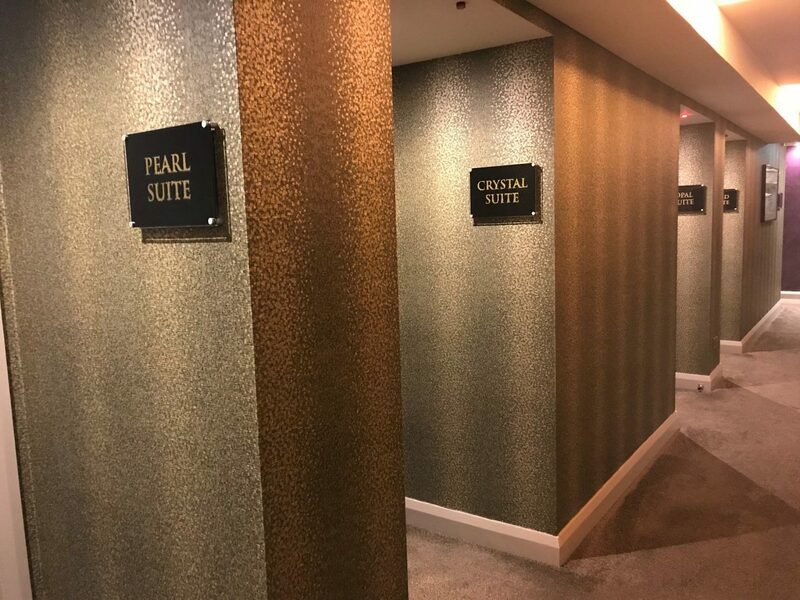 Lovely spa package and overnight stay – couldn’t fault a thing!